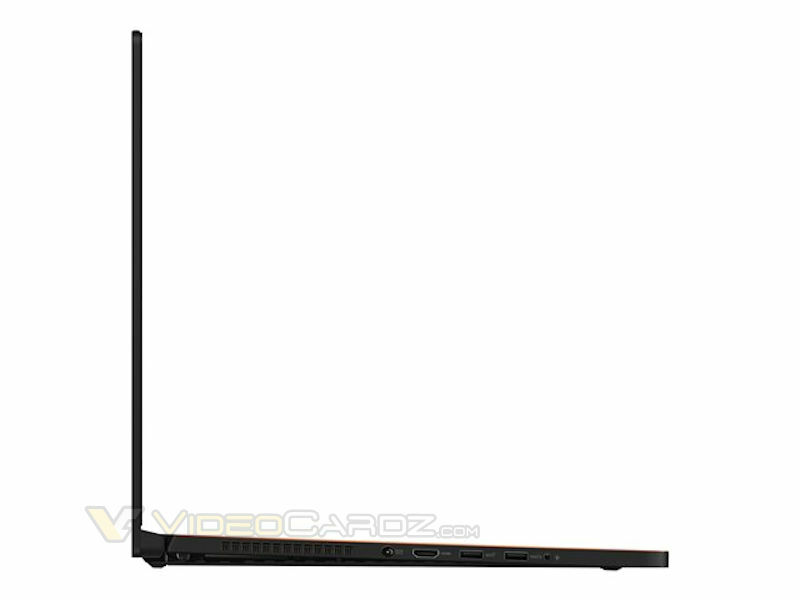 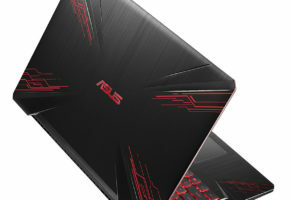 ASUS is preparing a refresh to its unique ultra-slim gaming notebook. 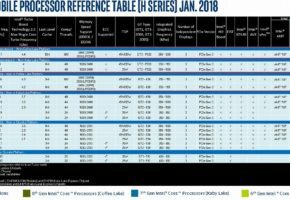 It appears that Zephyrus will receive an update to Core i7-8750H based on Coffee Lake-H architecture. 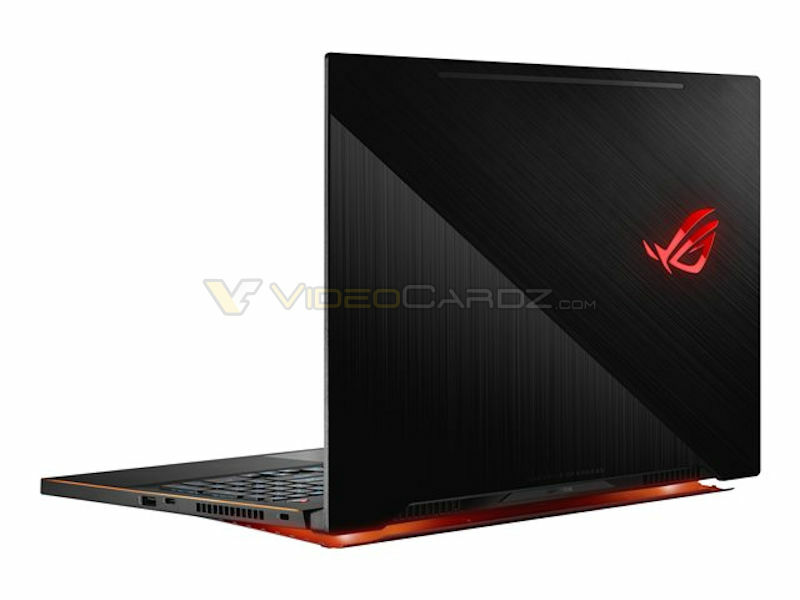 This unique notebook is one of the few featuring GeForce GTX 1080 Max-Q design in such a small chassis. 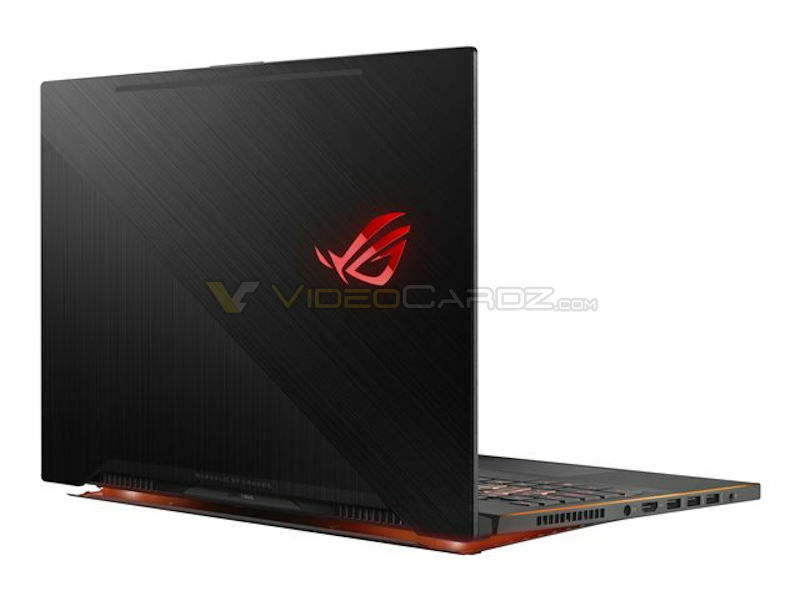 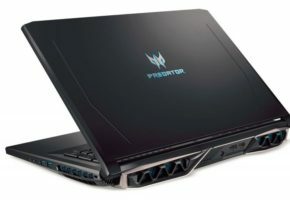 The new model has 16GB of DDR4-2400 RAM, 512 GB of SSD and 15.6-inch 1080p 120 Hz G-Sync display. 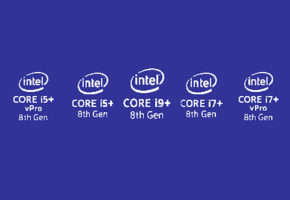 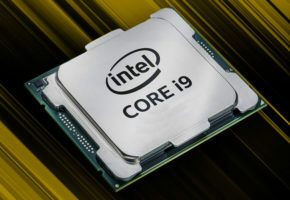 The listing confirmed that 6-core Coffee Lake H i7-8750H will clock up to 4.1 GHz. 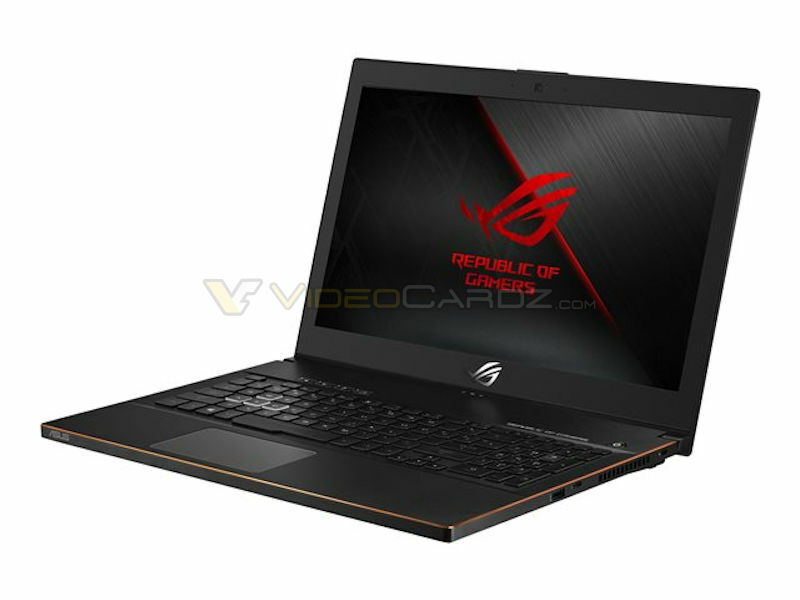 Early listings of the new Zephyrus point towards 3499 EUR and 2950 GBP price points, so yes, it’s far from cheap.